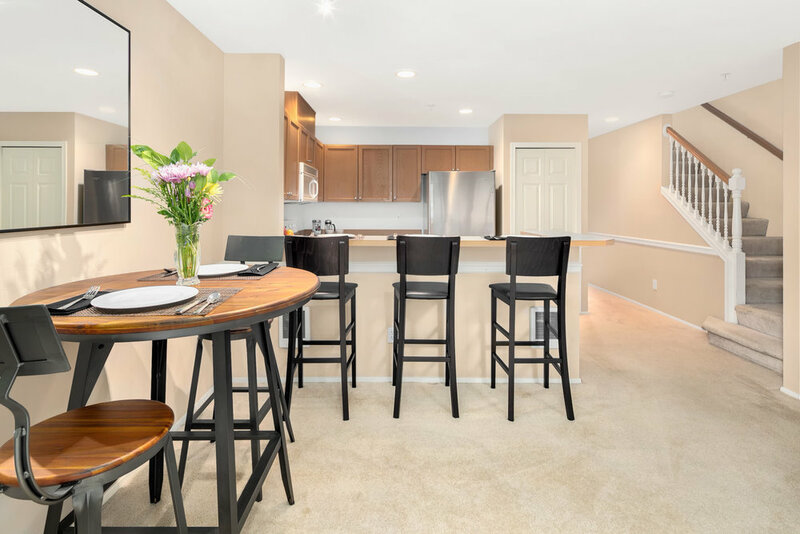 Vaulted ceilings give way to a wall of windows, framing a picturesque greenbelt view that provides an abundance of natural light in this open concept 2 bedroom, 2.25 bath townhome in the sought-after and gated Village at Casper’s Mill. 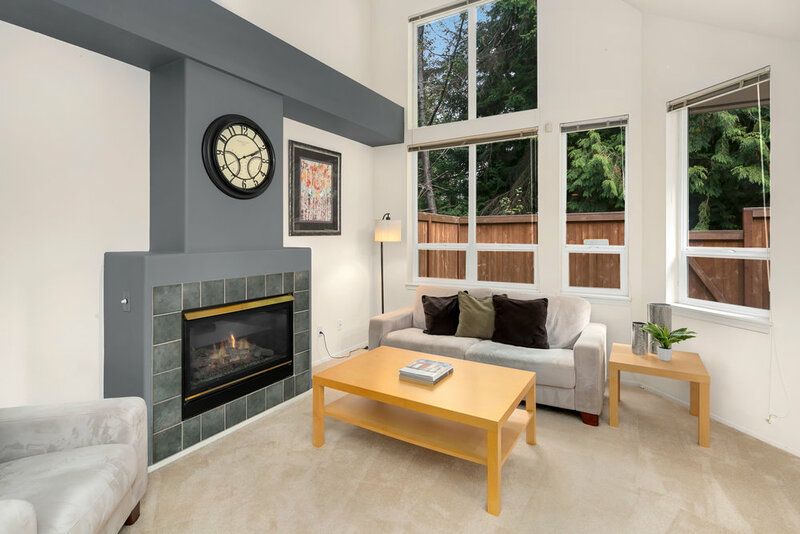 Spacious 1,334 SF layout over two floors with dining area, breakfast bar, first floor powder room, master suite with double vanity and walk-in closet, separate guest bed & bath, reading nook/office space, full size washer & dryer, gas fireplace & furnace, and ample storage throughout. 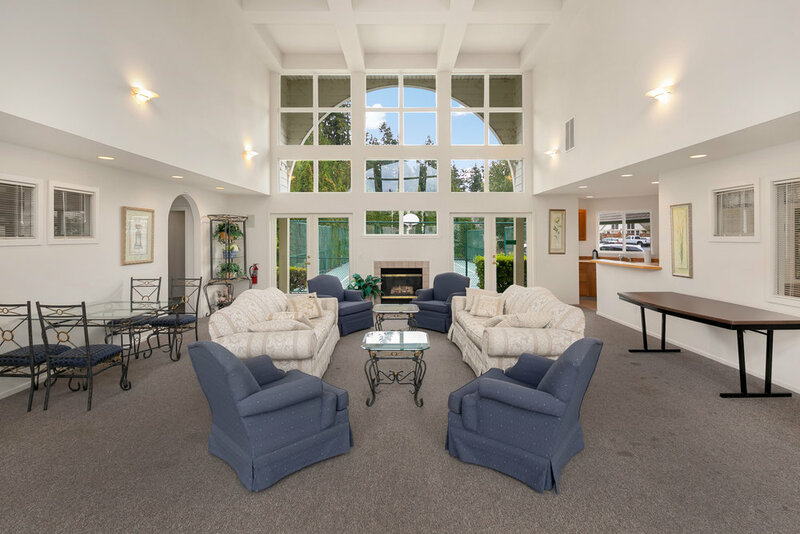 Attached tandem 2-car garage and lots of off-street parking nearby for guests. 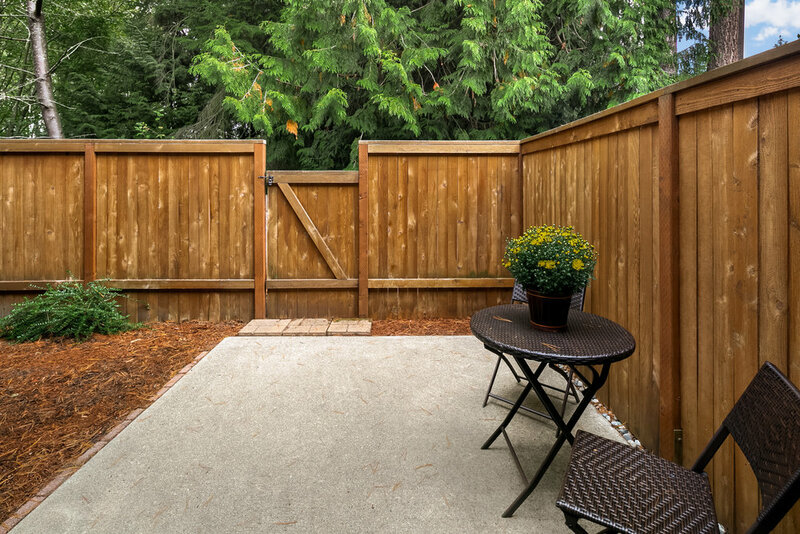 Relax amongst the peaceful serenity of the private fenced patio. 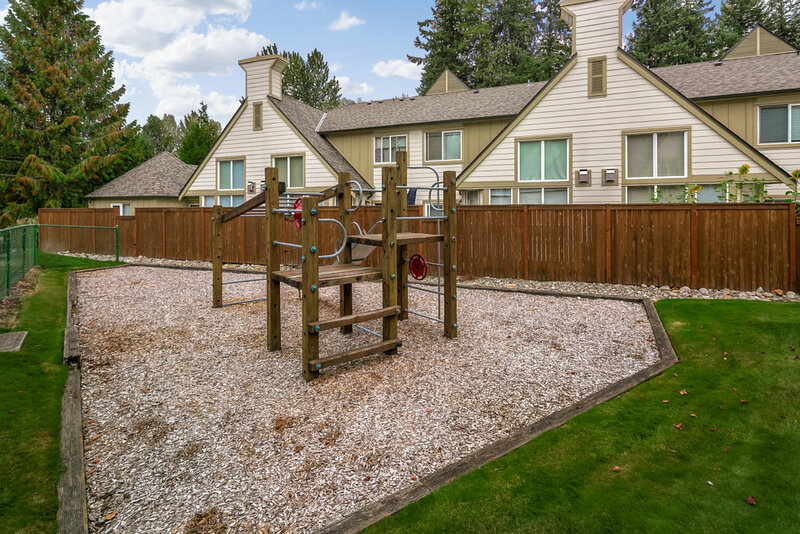 Don’t miss the community clubhouse with gym and kitchen, the athletic court, playground, and covered car wash area. Steps to Silver Lake and the popular Emory’s Lakehouse restaurant. 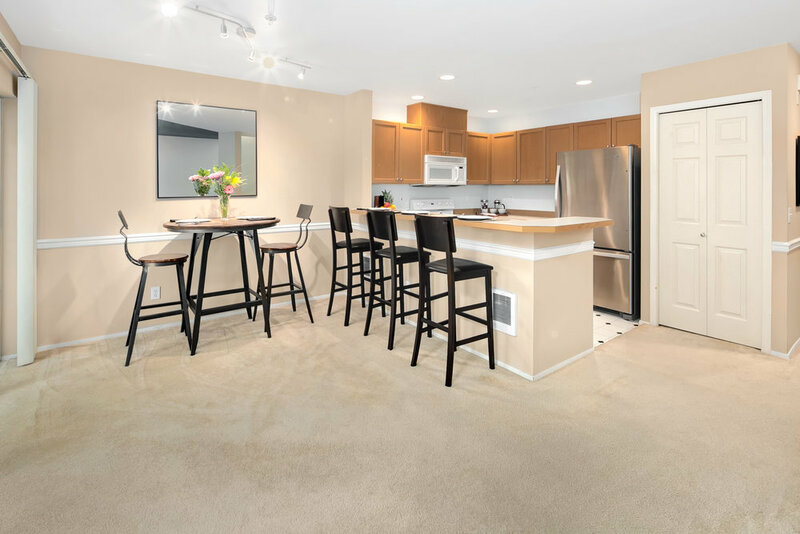 Minutes to shopping and amenities at Mill Creek Town Center, Boeing, Costco, & I-5. 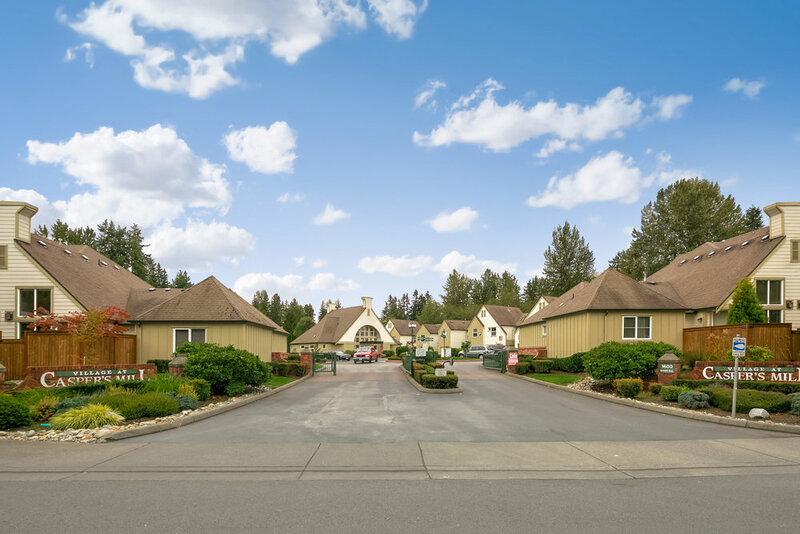 You don’t have to travel far for groceries -- the newly opened Sprouts Organic & Natural Market, Fred Meyer, and Central Market are all located a stone’s throw away. 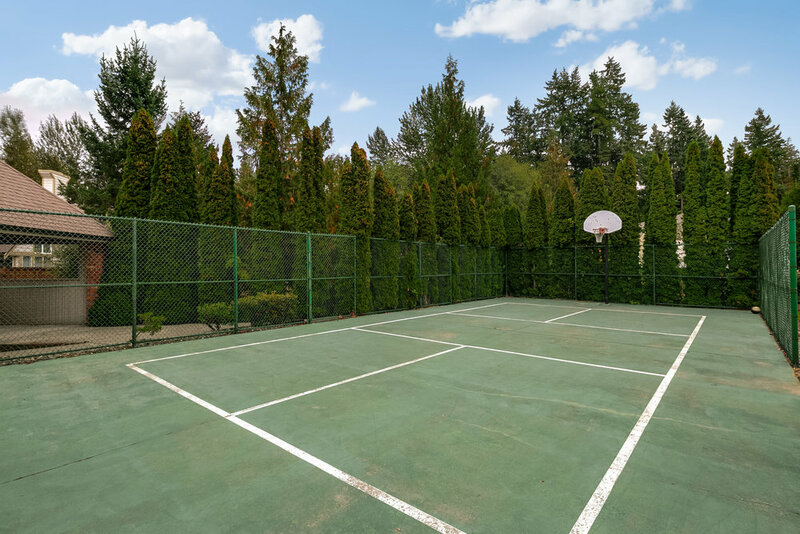 Nearby Arena Sports indoor sports facility, Columbia Athletic Club & Super Range Driving Range, Silver Lake 24 Hour Fitness, and Mill Creek LA Fitness provide recreational and fitness opportunities in addition to miles of nearby trails in Mill Creek and the regional Interurban Trail. 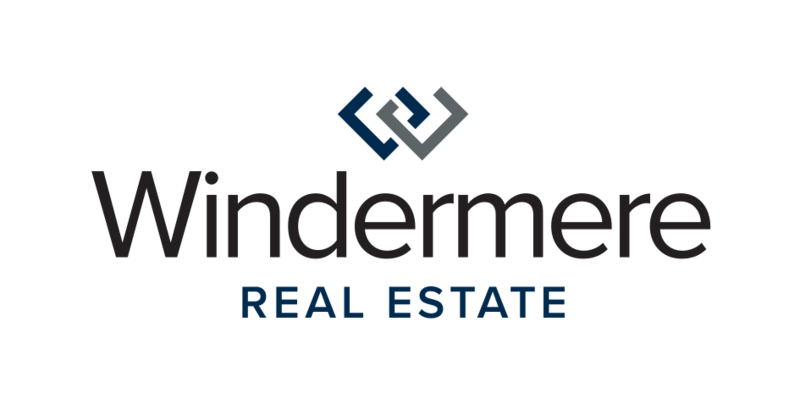 World-class healthcare is minutes away at the adjacent The Everett Clinic or nearby Swedish Hospital S. Everett and Providence Regional Medical Center in N. Everett. 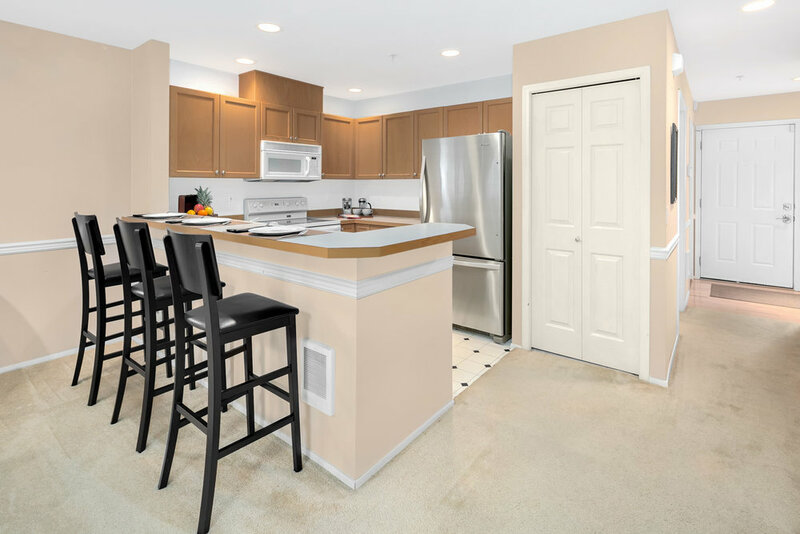 The Village at Casper’s Mill is ideally located within close proximity to everything you need!